Whether leading a team or consulting* a corporation, the Toxic Workplace Prevention and Repair Kit will empower you to transform your workplace into a happier, healthier culture for everyone. 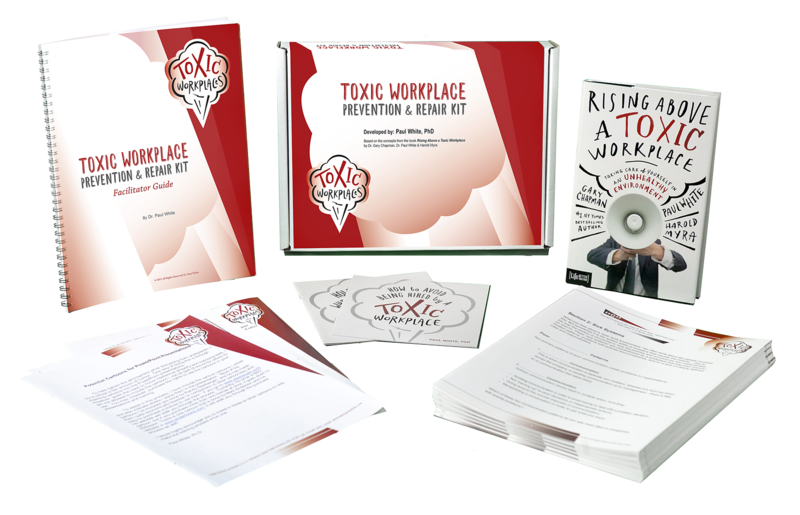 The Toxic Workplace Prevention and Repair Kit is a turn-key resource that addresses the negativity many employees and managers experience on a daily basis such as low staff moral, dysfunction, and lack of trust. Loaded with practical information and training tools, it is designed for leaders, trainers, and consultants who care deeply about people and the organizations they work in or with. 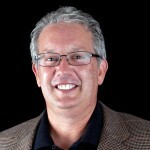 Streamlined into an extremely effective one-half day workshop, it is simple to schedule and easy to implement. For a full day of effective training, you can pair this kit with the training featured in the Appreciation at Work Certified Facilitator Course. Click here to learn more or see a detailed description of what’s inside! 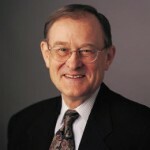 *Consultant and trainer benefits include: New content to market to clients (new or current), re-engage past clients, use as leadership training and skill development courses with employees of all levels, or simply tie into existing training on communications skills, conflict resolution, and more.